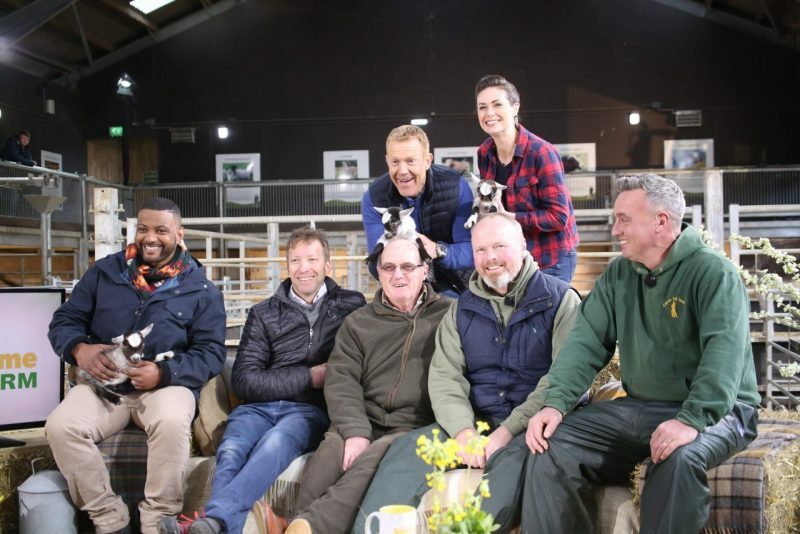 Cannon Hall Farm in Barnsley is celebrating its 30th anniversary in style – by being the official host farm for a major Channel 5 TV show. 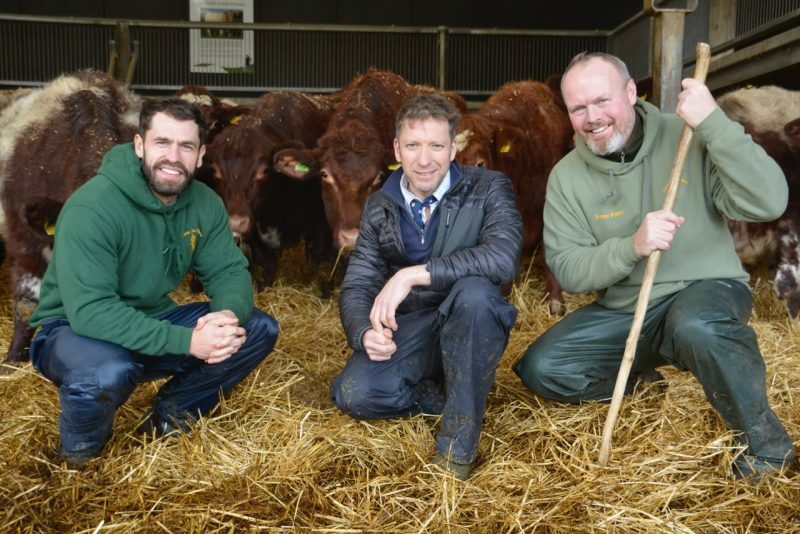 It charts what life is like for farmers across the UK at their busiest time of year – Spring – and centres at Cannon Hall Farm in Barnsley, South Yorkshire. Celebrity special guests The Yorkshire Vets, soap star Kelvin Fletcher and Archer’s actor Charles Collingwood all join in the fun – with presenters Adam Henson and Lindsey Chapman. The Nicholson family have operated Cannon Hall Farm, in Cawthorne, for 60 years – and its been open as a tourist attraction since 1989 when it was forced to diversify. This Easter will mark its 30th anniversary of being open to the public. Robert Nicholson said: “We’ve had an amazing time filming the show and made some lifelong friends but we really need people to show their support and watch it. We’d love to be involved in a season three but it will all depend on viewing numbers. 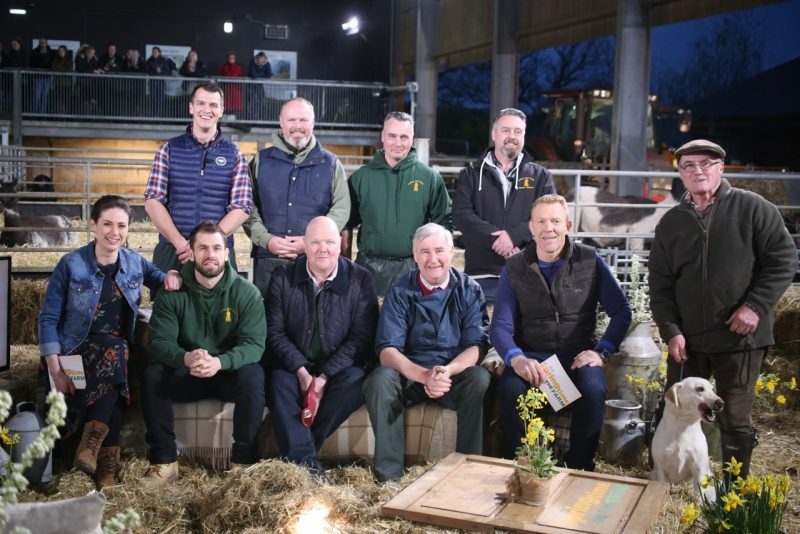 The farmers were brought to the attention of the production company thanks to their success with their own Facebook Live broadcasts – the Nicholson brothers and Dad Roger broadcast live on Facebook most mornings, with viewers from as far afield as America, Australia and New Zealand.